The Simplest way to create an E-teaching website. For that reason, we have developed an integrated learning management platform offered as Software as a Service, where anyone can get their own online academy website with just a click. The Dreamer behind the concept is a First Class Marine Engineer, Maritime Blogger and a part time trainer of Marine Engineering. He also operates a Social network of Maritime Industry called Sailors Club. Anand lives in Kolkata (erstwhile Calcutta) India with his wife and two very naughty daughters, loves to read books on History and Economics. 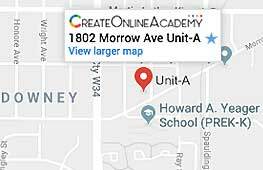 The Architect of the Create Online Academy, is a computer engineer with 10+ years of experience in developing various cutting edge internet technologies. He also heads his own software company VeerIT and strongly believes in the virtues of patience, innovation & recognizes the benefits they provide. Prashant lives with his wife & family in Nagpur. He loves to travel & considers the Travel Guide by Lonely Planet as his Bible while traveling. The developer in-charge of the CreateOnlineAcademy is also looking after the Security and Support of the System. 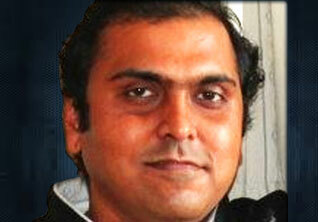 He is a computer security expert with 8 years of experience in establishments like HCL and Wipro. 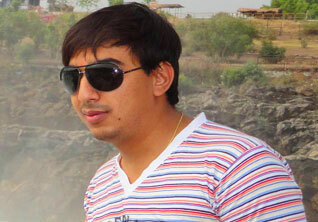 A childhood friend of Prashant, Ashish loves both Indian Classical Music and Hard Rock. He is married to his childhood sweetheart and they are blessed with a beautiful baby girl. 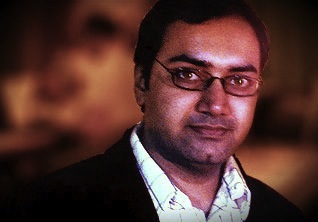 Ashish lives with his family in Nagpur, India. Start for Free. No Card Credit Required.